The Bike: 56 miles – The 2-loop bike course once outside the Gardens property. 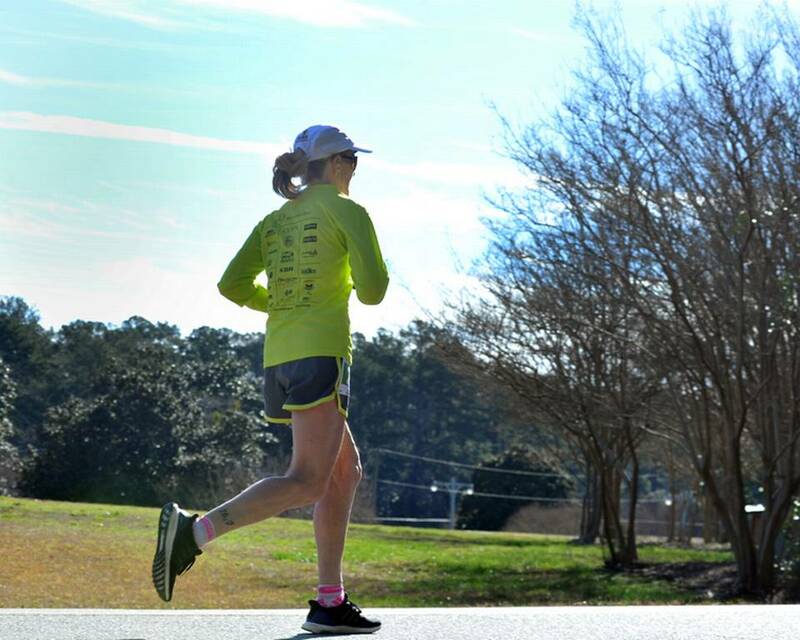 The Run: 13.1 miles – A VERY scenic run inside the Gardens property! Check out Callaway Gardens Link for all that is going on in Callaway the weekend of May 4th. Parking: Parking is located at any location in the Robin Beach parking area located. 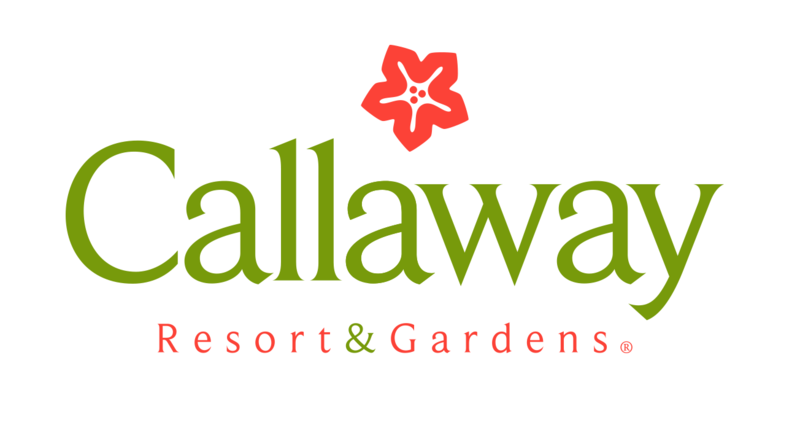 Hotel accommodations: Callaway Resort & Gardens offers a discount on any of their accommodations – Lodge & Spa, South Pine Cottages, Villas and the Mountain Creek Inn for participants. Book today through – website link here or call 1-844-512-3822. Friday from the Circus Tent located at Callaway Gardens 4-7pm. Saturday from the Circus Tent at Callaway from 6:00am-7:30am. 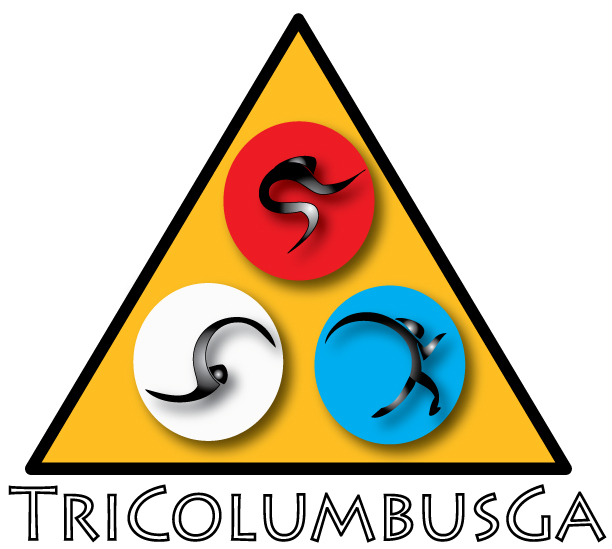 All TriColumbusGa triathlon races are sanctioned by USA Triathlon. 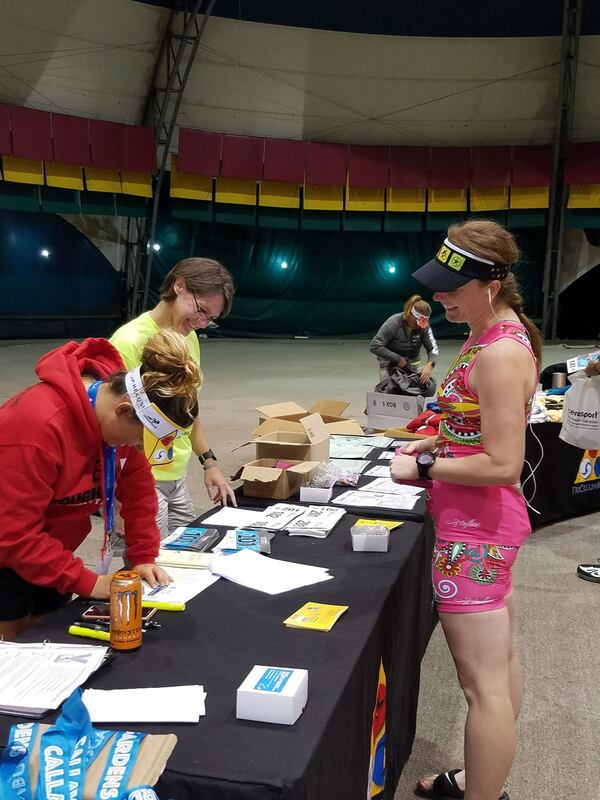 This will mean that all participants will need to be either an annual member of USAT or procure a one-day membership and sign a waiver. One-day memberships for 2018 are $15 which can be purchased during registration. 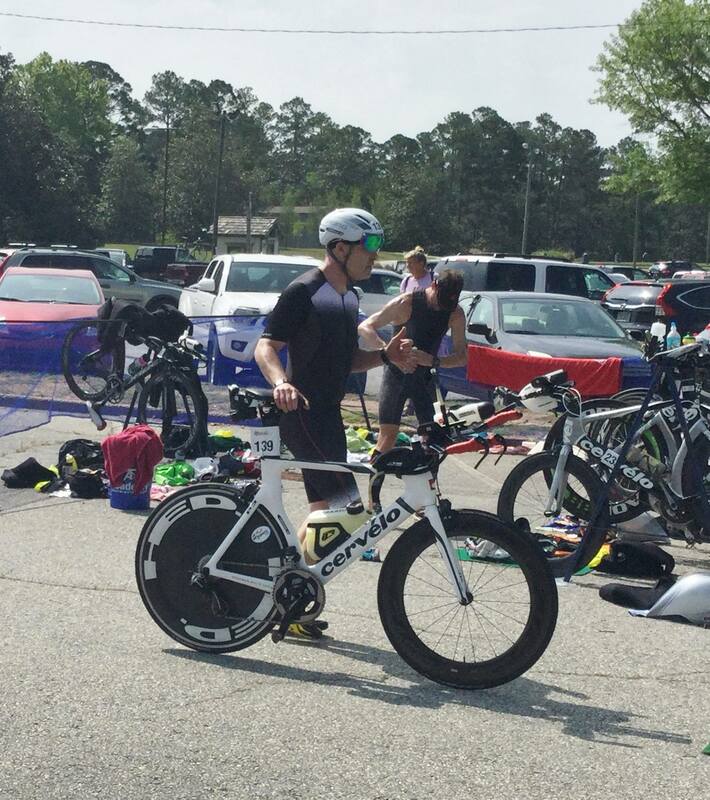 Transition Area is in the Robin Beach Lake parking lot next to packet pick up. There is no bike drop off on Friday. (note Transition will be in parking lanes 1 and 2, next to the Circus Tent, this year). 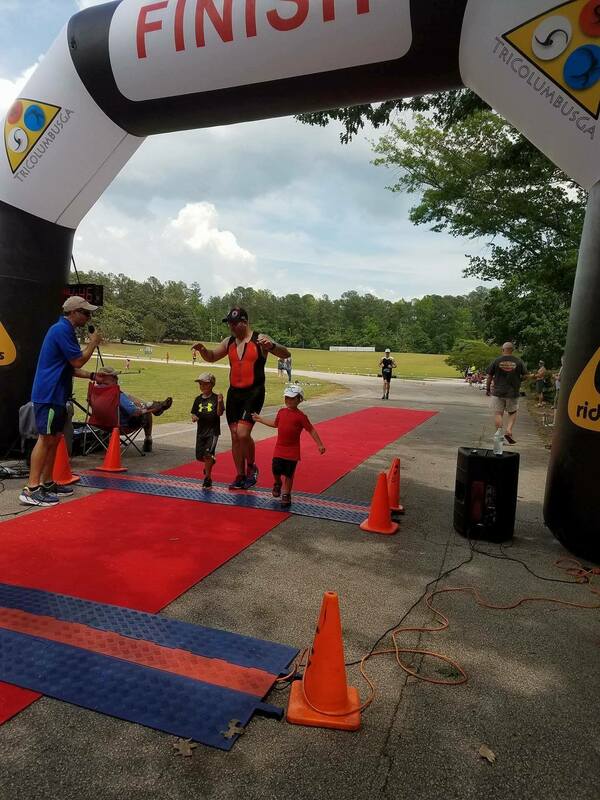 Transition will be set up later Friday night due to pending events at Callaway Gardens. Bike check in is race day morning only. Athletes will swim in a clockwise direction, keeping bouys on their right. The swim course will be a 2 loop course. This flow of traffic is for your safety. Lifeguards will help keep athletes on course. Please listen to their instructions. Should you need assistance for any reason, please let the lifeguards know. They will be located on the bank as well as in kayaks along the course. 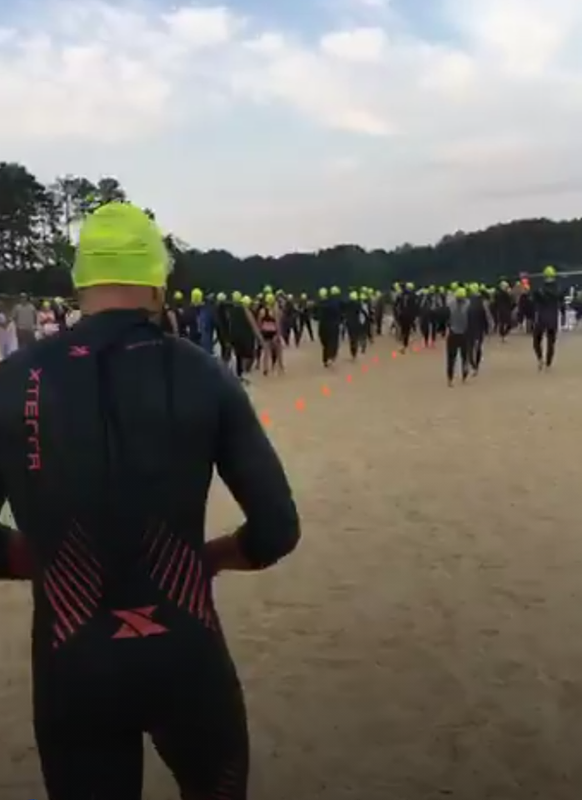 Athletes will start the swim portion of the race from the beach at the swim start. Please be at the swim start at 7:15am. "Race in Progress" signs will be posted along this stretch and will be appropriately marked. However, this is OPEN to the public. Car traffic is very light and patrons are accustomed to bike traffic. Please follow all signs and volunteer instructions. 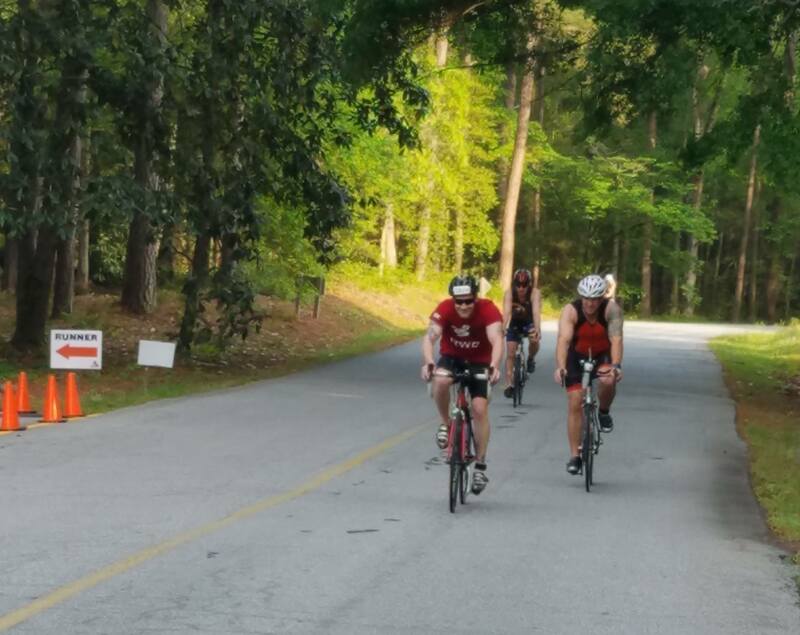 Please be mindful that Callaway Gardens is graciously allowing us to use their property and drop all trash at water stations ONLY. Volunteers will be located on the course at critical intersections for your safety. 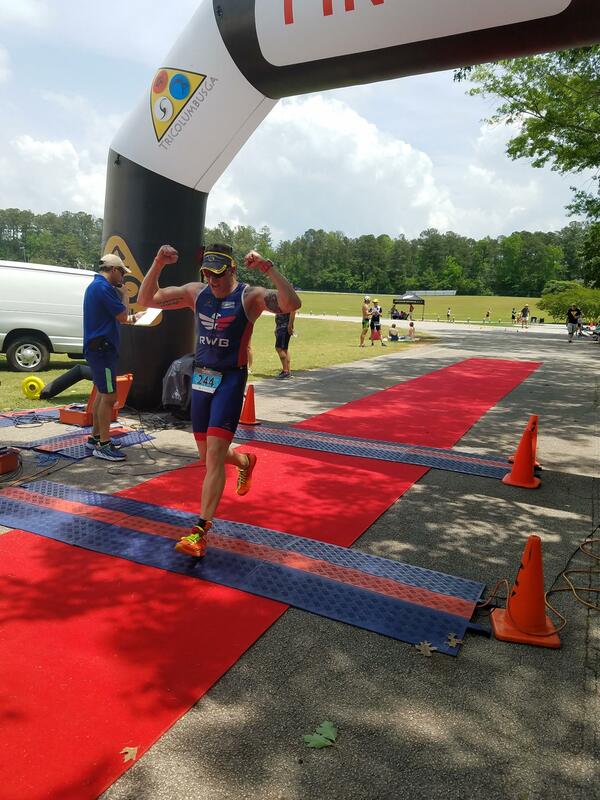 There will be a USAT official on the course to enforce USAT Rules and Regulations. The run course is a flat 2-loop course. 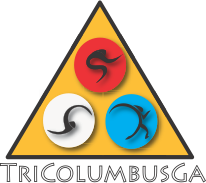 Courses can be found at www.tricolumbusga.com. There will be nutrition/hydration opportunities approximately every mile. Nutritional options include, but are not limited to Cerasport, water, gels, coke, pretzels, chips, pickle juice, etc. Restrooms will be located in transition/aid station 1 and the aid stations located on the run course approximately every 2-3 miles. Bike Check In: Bikes will be checked in race morning only.